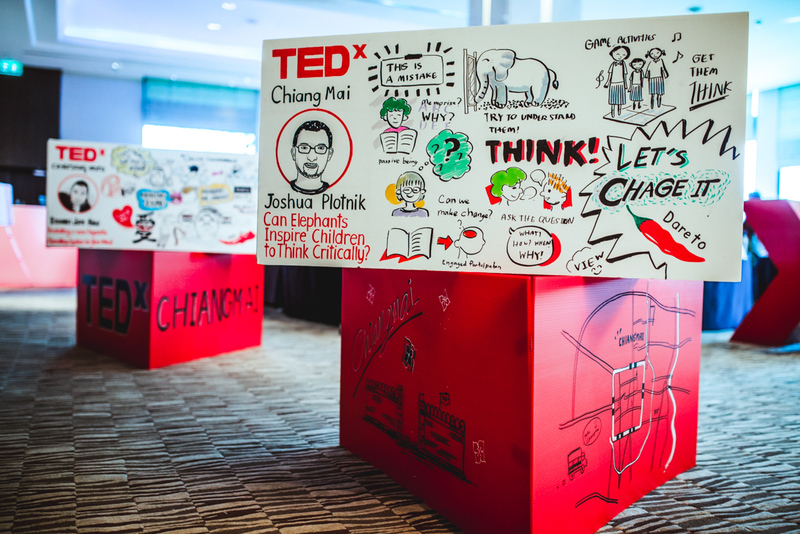 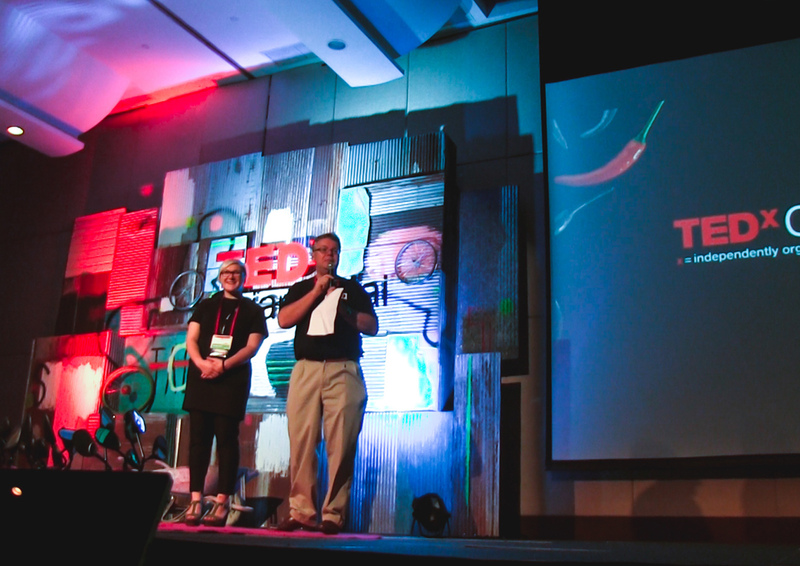 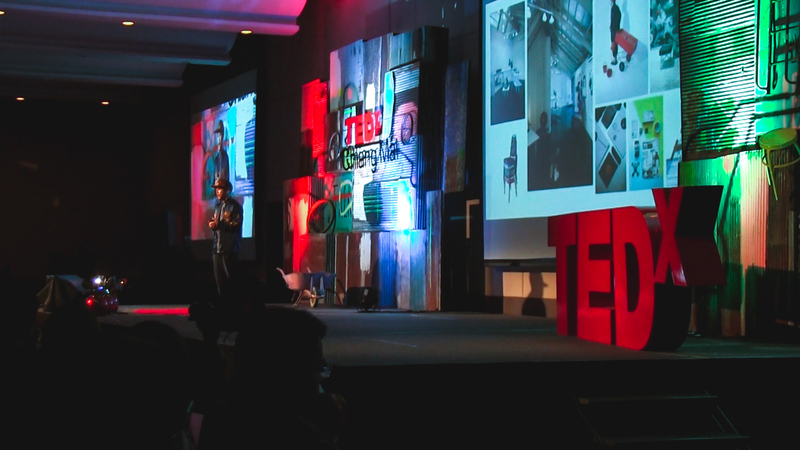 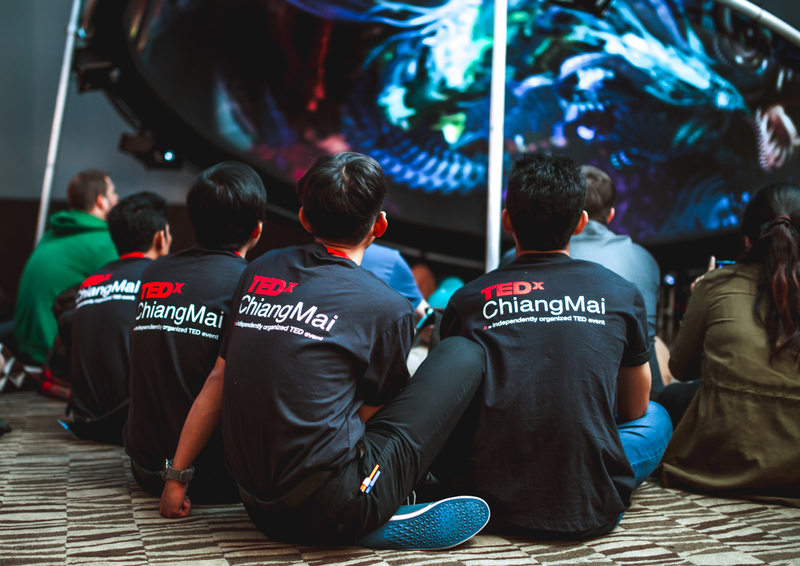 The organizers of TEDx Chiang Mai 2016 invited Fulldome.pro to participate in their inspiring event. 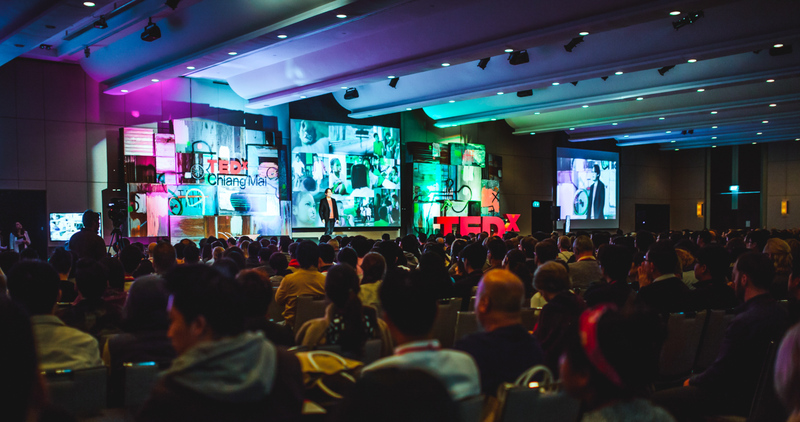 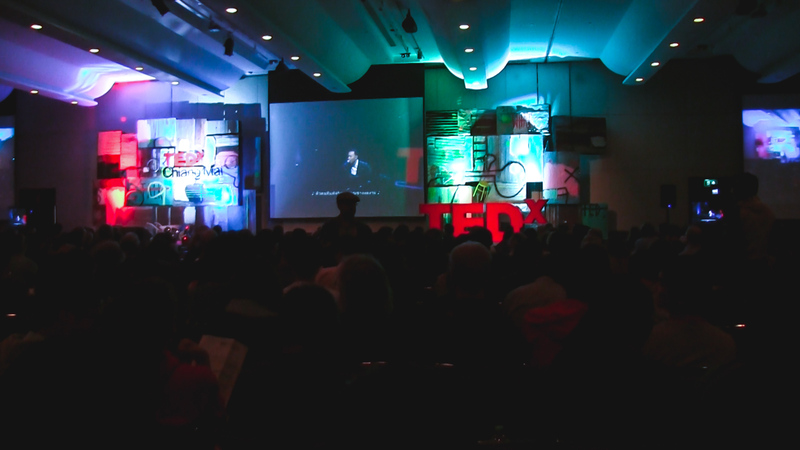 We provided a 5 meter/16 foot diameter dome inside the venue which ran a livestream of talks in the main hall and displayed announcements of upcoming speakers in a presentation produced specifically for the event by the team at FullDomeLab. 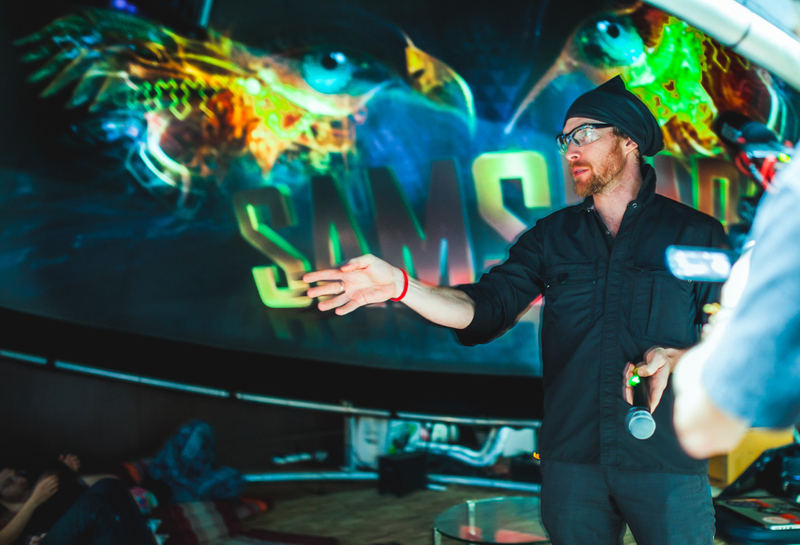 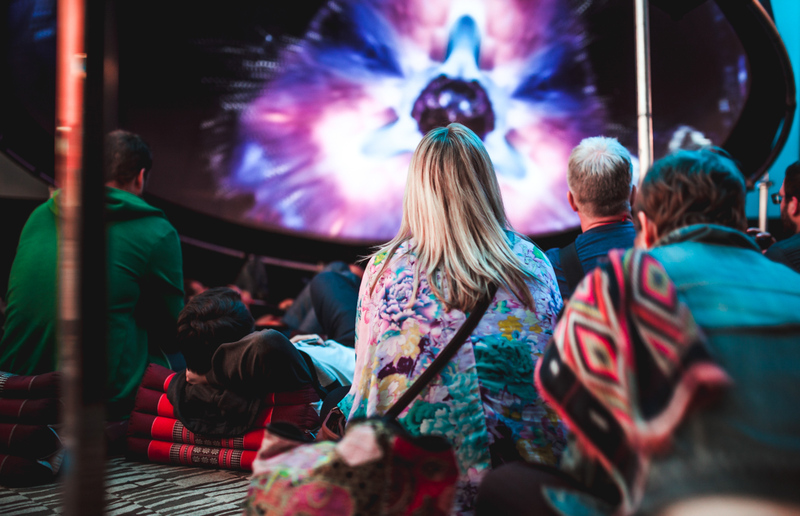 During breaks in the program this dome showed a range fulldome content and during the lunch break hosted a talk by renowned digital artist Android Jones, who introduced Samskara – his collaborative creation with 360Art. 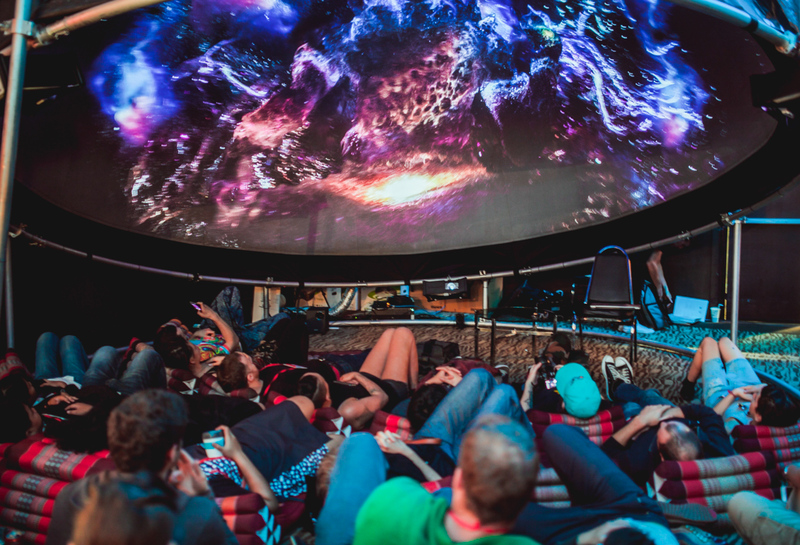 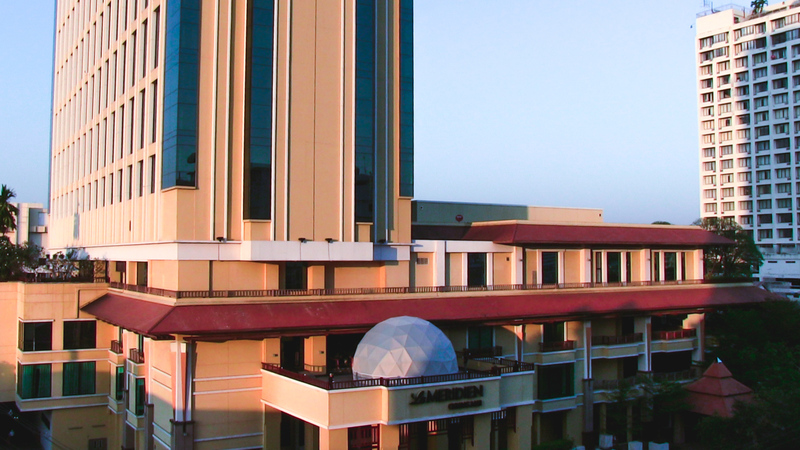 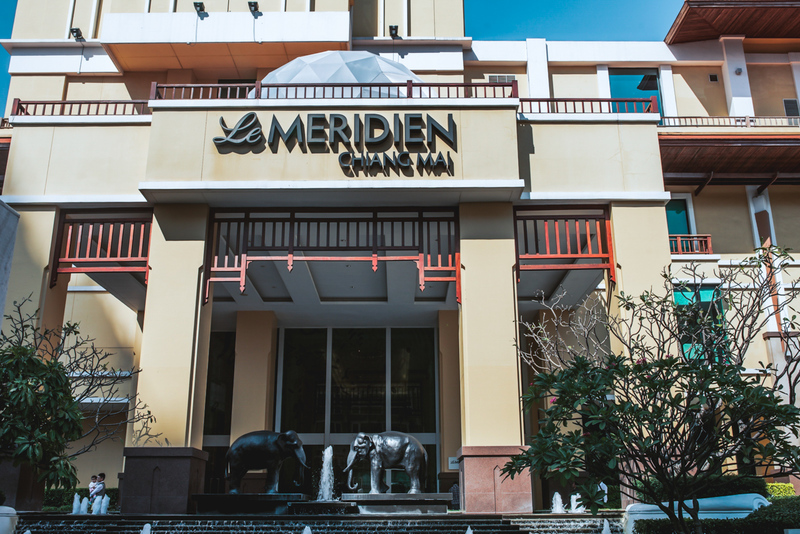 On an outside balcony of the venue, we installed an 8 meter/26 foot closed dome that ran several fulldome films created by 360Art in Chiang Mai, including Chiang Mai Deep Trip, Gopal: Prince of the Cow’s Planet, DinoPlanet and the always popular Samskara. 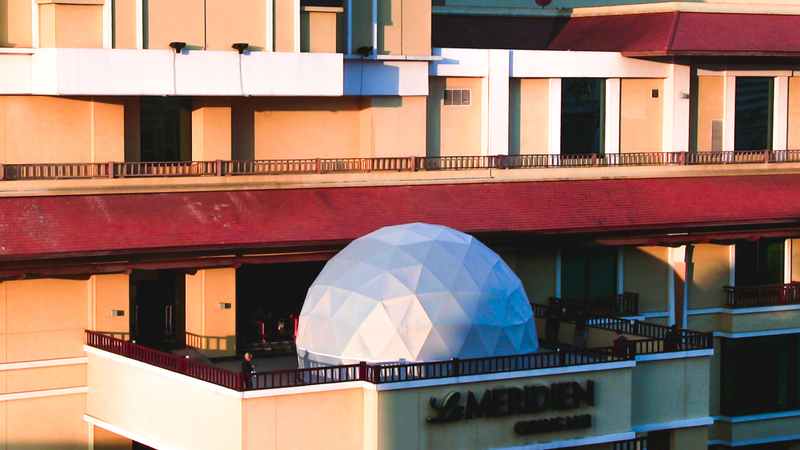 The outdoor location, in the hot Thailand sun, presented challenges for the team to keep the dome cool, but these challenges were met and the audience remained comfortable throught the day.